DSLR is pricey, but dedicated underwater camera rig is even more so. 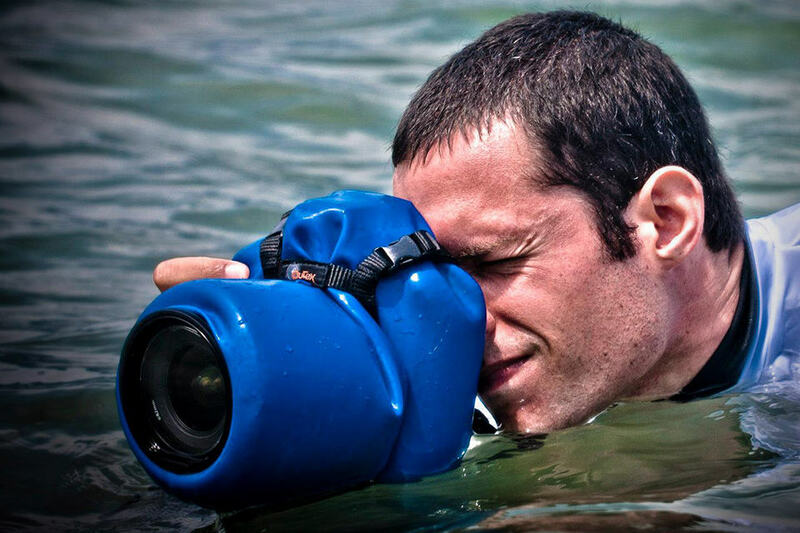 so if you are looking to take a dive with your precious DSLR, or simply wished your pro shooter could brave all kinds of elements, the Outex Waterproof Camera Housing will have those covered. 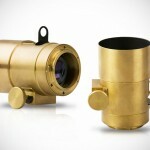 so what the heck is an Outex Waterproof Camera Housing anyway? well, it is essentially a waterproof case for your favorite snapper, but instead of the usual hard plastic case, it comes in a small, lightweight, malleable design that hermetically seals your imaging equipment from the elements, while still offer you the tactile file and access to all of your camera’s control, buttons, and knobs. once your gear is suited up, the Outex Waterproof Camera Housing will protect your rig against mud, snow, dirt, sand, and even seals it against water down to a depth of up to 10 meters or 33 feet, when applied correctly (it is IP08 rated, by the way). sealed against water it is, but it is definitely not for scuba diving application – just thought you should know. 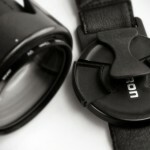 the Outex Waterproof Camera Housing is not a one-size-fits-all accessories. it is available for major brands of DSLR with further options to accommodate whatever lens or external flash you will be using. so you can exactly the right sized suit for your shooter. 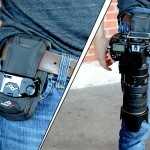 as such, there is no fixed pricing for them, but it can start from anywhere from $189.97 for a basic setup that includes the main Outex cover, viewfinder and optical lens protectors, and runs up to over $400 for a comprehensive package which may includes flash cover kit, neck strap et cetera. 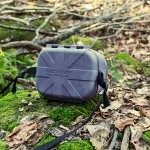 learn more about the Outex Waterproof Camera Housing HERE.